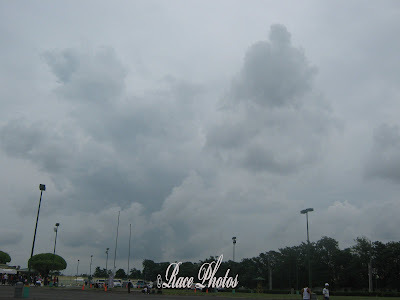 Sharing with you this picture taken in Sta Rosa Laguna (Phils) outside Enchanted Kingdom where Josh had educational tour. I just love the majestic formation of clouds here even if it's a little dark. Actually the clouds on the right side looks like a mountain hahaha! Am I imagining things? That's the playful side of watching clouds you tend to see and imagine things forming in the clouds. It's a funny hobby you know! Happy sky watching! Happy Friday! 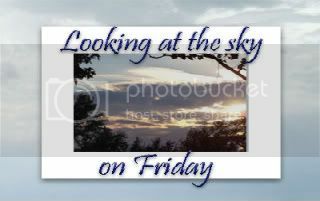 Visit more of beautiful sky photos here! I love the cloud formations!